As we approach winter here in Florida you may not be thinking about methods for keeping your home cooler since the temperatures are finally becoming livable! 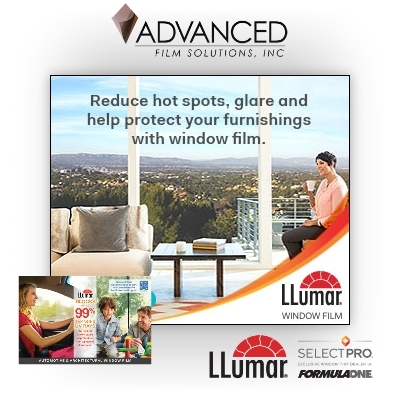 Window film can do much more than keeping the heat from entering your home. 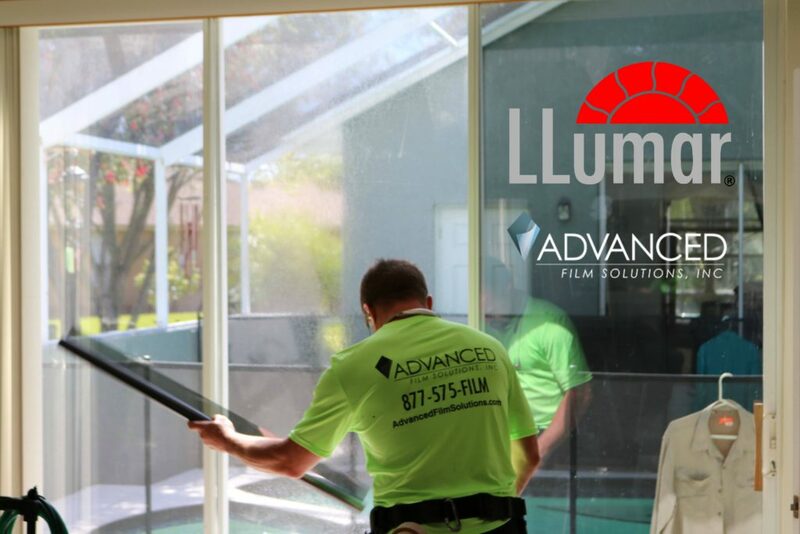 There are many advantages and benefits for a window film installation that may not be as well known to most homeowners. 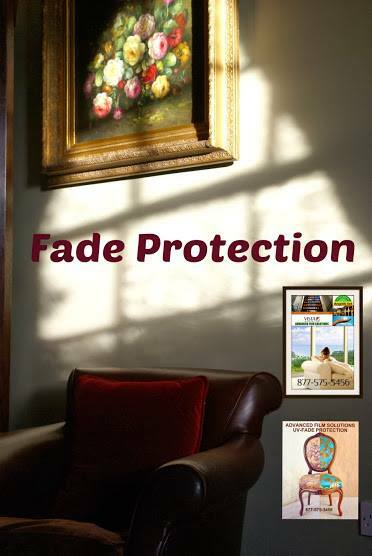 UV Eliminated: Our window film filters out nearly 100% of harmful UV rays that damage wood floors, furnishings and artwork. There are also health benefits for your family since UV can cause skin issues particularly in Florida. 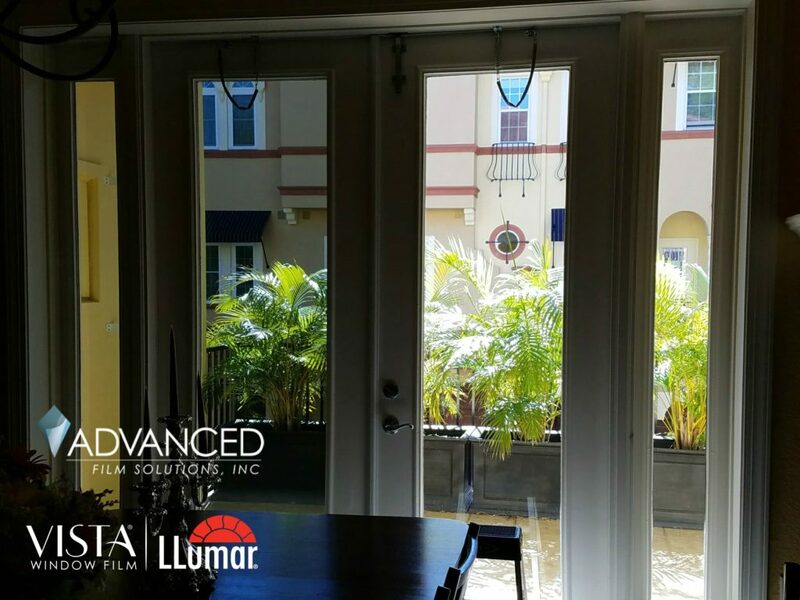 Safety and Security: Thicker versions of our solar films maintain the integrity of your windows and sliders by holding glass in place after impact. Burglars frequently target your windows and glass entry doors and sliders. 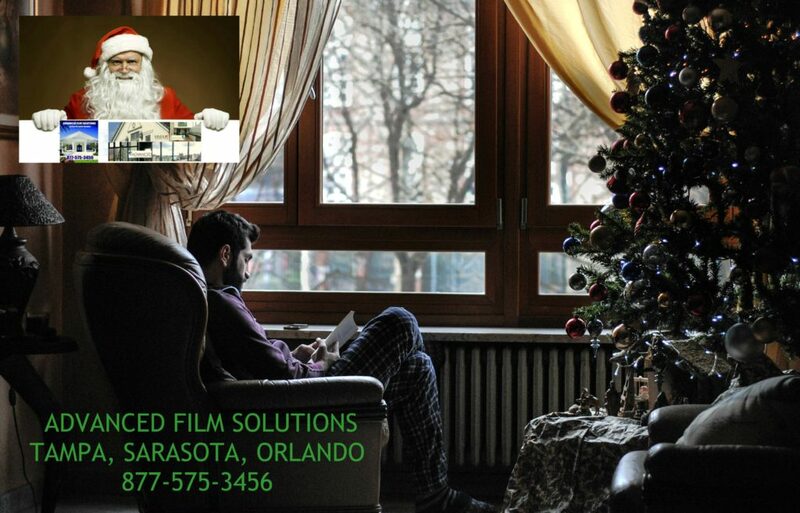 Our shatter films delay, deny and deter entry into your home. Glare: Window film stops glare from ruining your dinner or TV and video game experiences. 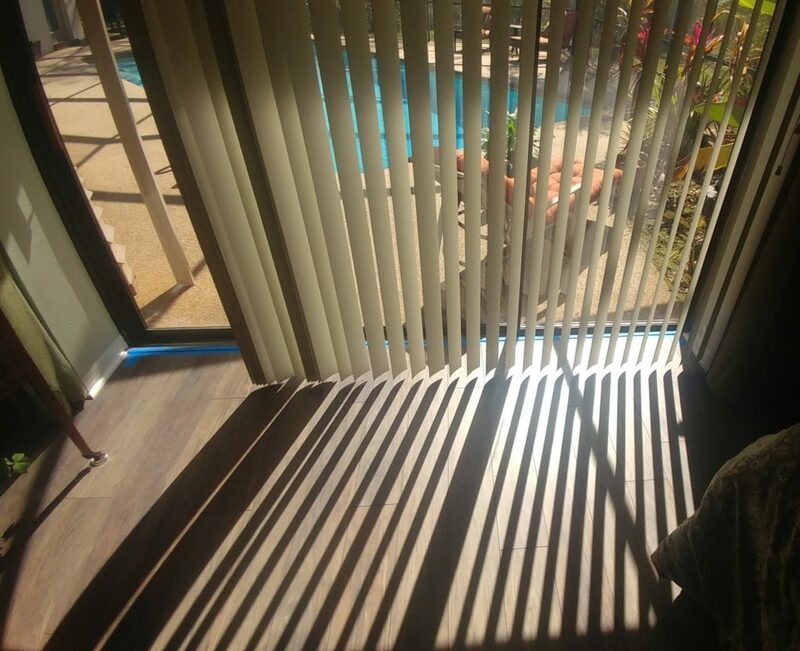 You can choose darker films that stop glare by 90% or more. 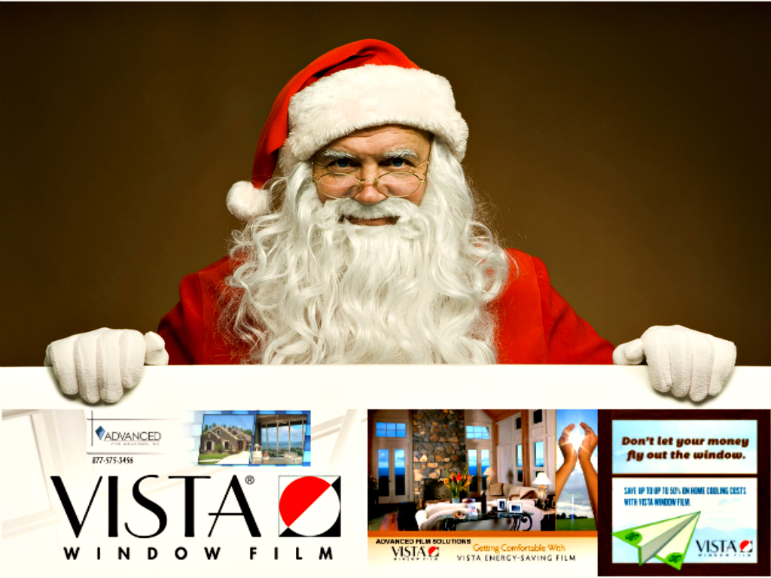 Christmas Deals available throughout December.